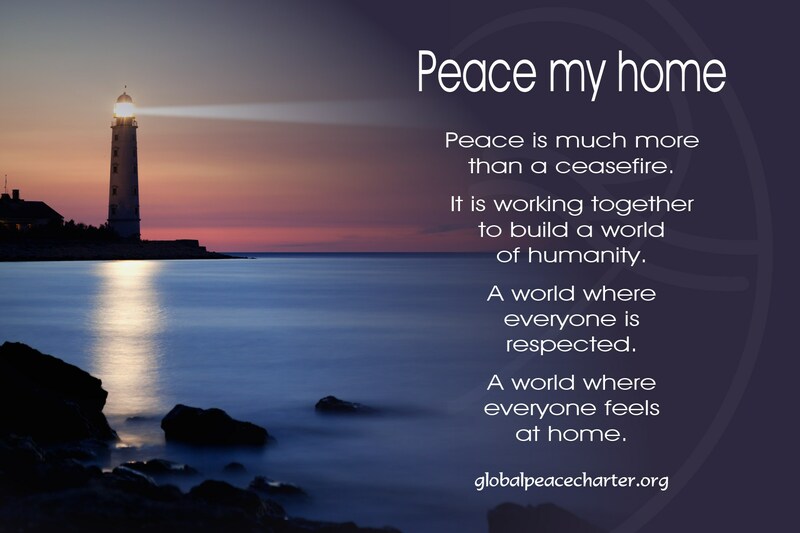 Peace is much more than a ceasefire. It is working together to build a world of humanity. A world where everyone is respected. A world where everyone feels at home.